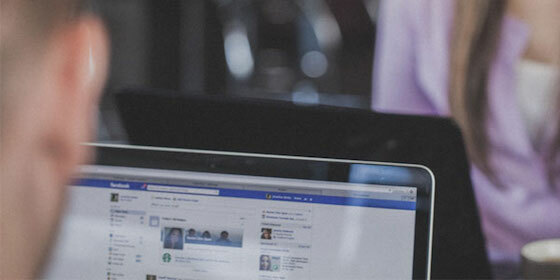 Churches today are reaching out to their communities through social media. 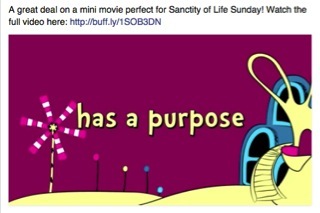 If you are not currently using it, one great social tool your church should be using is Pinterest. 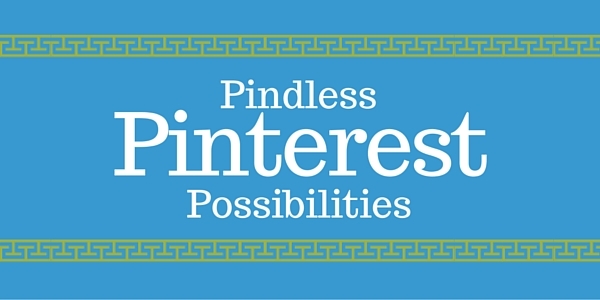 Pinterest is not just a website filled with the latest recipes and creative DIY projects. It could be the way for you to connect with your community outside of the church doors. Below are 4 ways churches can benefit from staying social on Pinterest. Not only does Pinterest allow you to share content on your own profile, but it also allows you to share content through community boards. Through a community board you, as well as any individual you collaborate with, can post content to be viewed by all. With this feature, you can build new relationships through joining a ministry related community board. This will allow you to share content with pinners who are not members of your church. 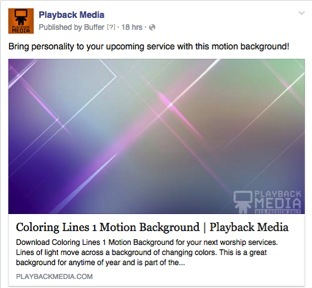 You can also develop your own community board for your church members to post exciting content. 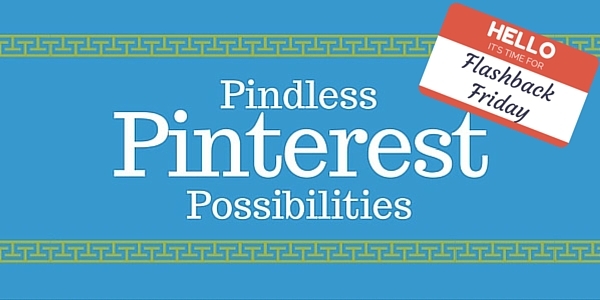 Pinterest is filled with millions of event planning ideas. 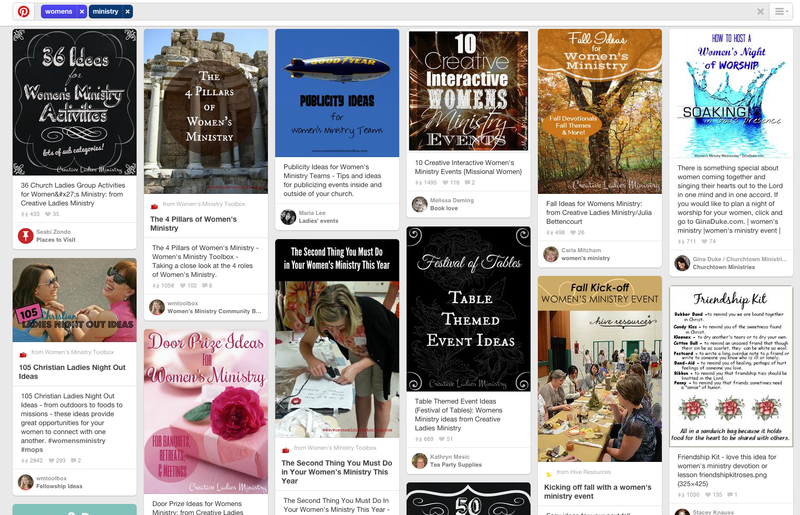 When struggling to plan your upcoming ministry event or next year’s Vacation Bible School, dive in to the Pinterest database for ideas on curriculum, decorating, or activities! In order to stay organized, create a new board for each event you plan. Below is a screenshot of my search on women’s ministry. As you can see activities, themes, and tips are displayed. The search possibilities are endless. Have you recently hosted a ministry event at your church? Did your Youth Ministry go on a recent mission trip? Create a new board for each event to display pictures and share with your community. They will love staying connected through viewing images of the memories they made with each other. Develop a board dedicated to motivational images and quotes from the Bible. 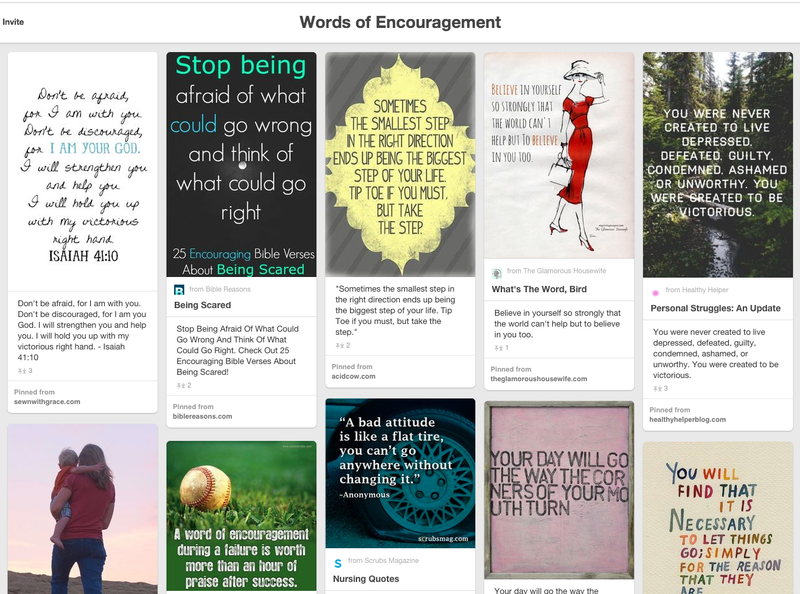 Below is an example of a “Words of Encouragement” board. This can provide your community with the inspiration they need. It will also serve as a daily reminder that the church is always there for them. How is your church using Pinterest and other social media websites to impact your community?